Liverpool FC has today announced that Michael Owen will become the club's first official international ambassador. This new role will see the former Liverpool striker engaging with fans around the world and representing the club at various fan and commercial events. 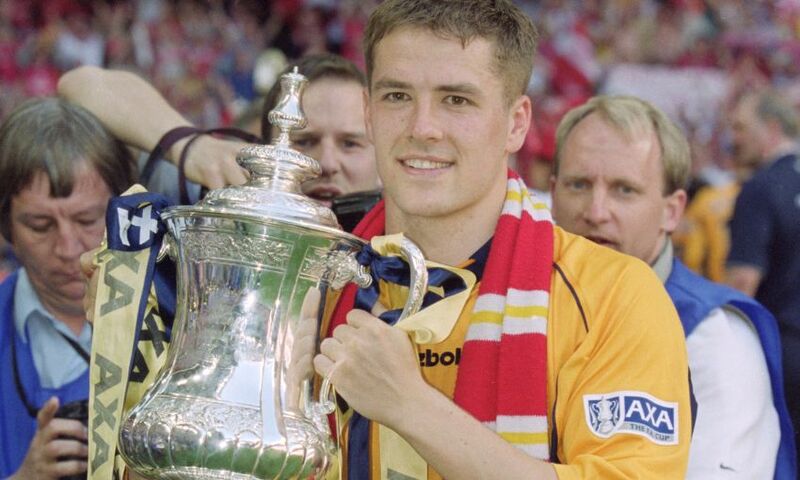 Owen, a product of the Reds' youth system, notched 158 goals in 297 appearances across seven seasons and was part of the team that won the historic treble of 2001, most notably scoring both goals in the 2-1 FA Cup final win over Arsenal. He remains the last Englishman and only Liverpool player to be named the best in Europe while at the club, having been awarded the Ballon d'Or in 2001. As international ambassador, Owen makes a welcome return to the club that gave him his first-team debut 20 years ago. On the appointment, he said: "As a Liverpool fan I am honoured and delighted to have been asked to play this international role for the club. "Liverpool FC is the world's greatest football family and it's great for me to be able to represent the club in an official capacity once again." Owen: I'm not looking forward to facing this Real Madrid legend!